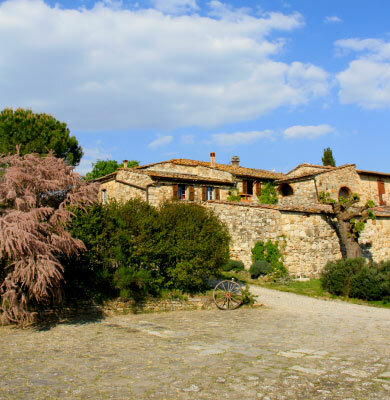 Casina di Cornia is in Castellina in Chianti on the south-west slopes of the Chianti hills between Siena and Florence. We are in the historic heart of the Chianti Classico Black Rooster. 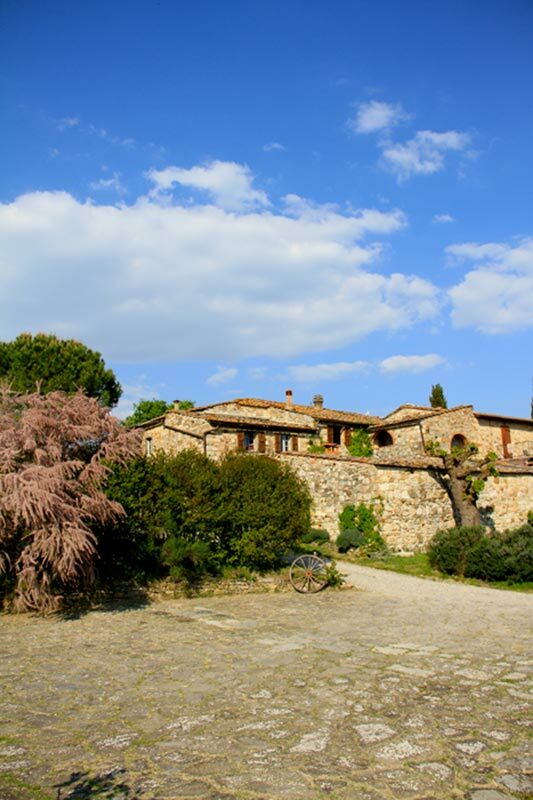 We started to rebuild the houses at Casina di Cornia, which was abandoned in 1979 and planted new vineyards. Since the beginning we started producing organic, to put in the centre of our agricultural work a good balance in our environment and develop the soil health. 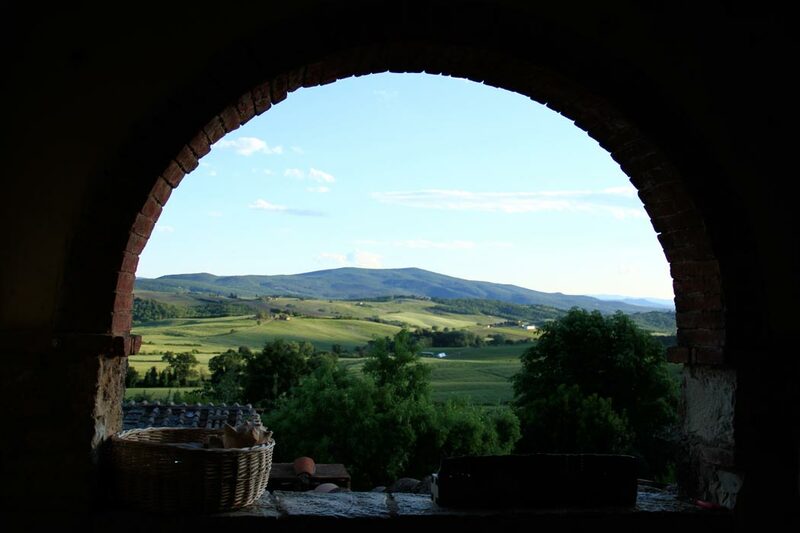 We would like to underline that our aim is to produce and offer our wines and not sell our production philosophy. It is important to us that our products speak themselves, and our production philosophy stays our everyday battle for our own interest. Since they have decided in 2011 to work on the vineyard Anselmo and Julien are working with the same ideals with new goals, and evolving knowledge on both aspects, agricultural and oenological. Always keeping in mind that a good natural balance is the best way to express our « terroir » and our identity. We are always looking for new techniques and knowledge to develop a better control of the parasites in the vineyards, and also in the cellar our aim is to vinify each vineyard to express its own specificity. 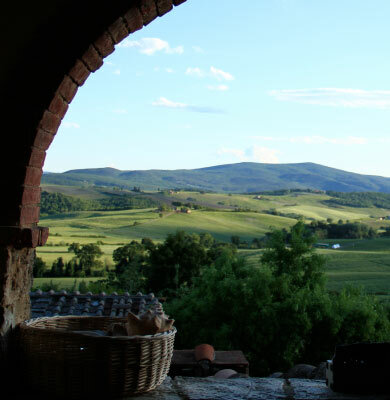 The « podere » which is the Tuscan unity for a share-cropper family is of 24ha which 7,8 ha are vineyards. 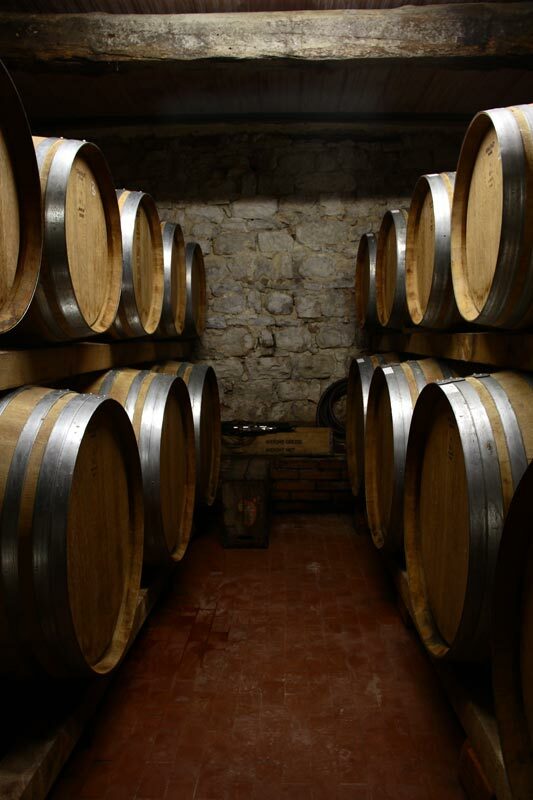 Our soils are mostly deep claky clay which tend to produce wines that are rich in tannin and complexity. The altitude is 250 m and a south-west exposition. A small part of the vineyards have slate soils with a west exposition. Since 1996 we have stopped using copper to fight mildew and we use a product made with clay, yeast, citric acid and herbs. After a severe pruning, we follow attentively the vineyards especially in the critical growth periods. We help the growth of the natural growing plants in the vineyard, only in some cases we do saw cereals as green cover of the ground to bring organic material, diminish the soil loss of water and favour the life in the soil. 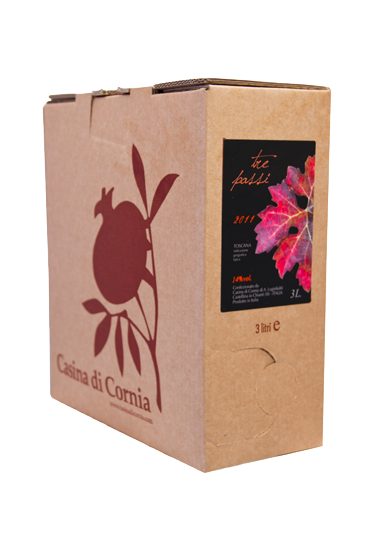 In the harvest time which last for about a week, we hire 7 – 8 helpers, friends, everything is done by hand, and the grapes are put in boxes in order to bring them un-bruised in the cellar. 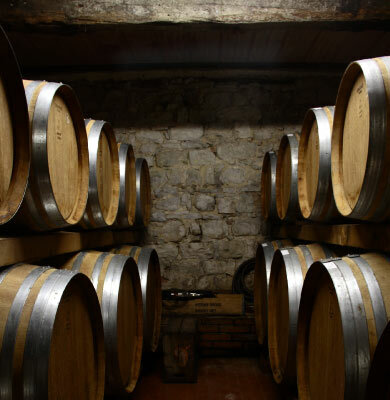 We do vinify with the natural yeast convinced by our experience that the fermentation is smoother and gives wines that are more complex and rich. We use sulphur dioxide as little as possible, for this reason we never add it before the end of the malolactic fermentation. In our effort to quality we are looking to exalt the peculiar grape quality that each season will give to the vintage. 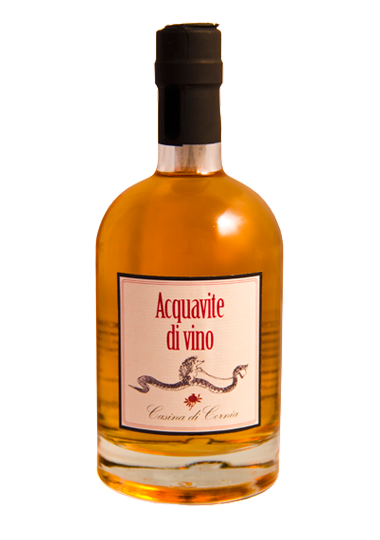 In this spirit we do avoid to correct our fermenting grape juice or later to do assemblage between vintages. We do focus on Sangiovese which to us is the grape that best express the « terroir » of the Chianti Classico. Selecting the grapes of the different fields, we do produce different wines. The Chianti Classico and the Chianti Classico Riserva as DOCG and Rosso Toscano, Rosato « Osé », Bianco « Il Mariolo » as IGT which allows us to use different techniques in the cellar.